If you enjoy good people and Mexican food then La Carreta is the place to be! 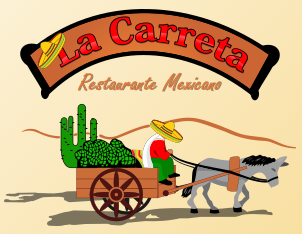 The La Carreta on Hooksett Rd in Manchester has a holiday deal going on where you can buy a 25$ gift card and get a free 5$ voucher! Your friends and family will love this gift! Head to 545 DW Highway, Manchester, NH 03104 to purchase your holiday gift card!